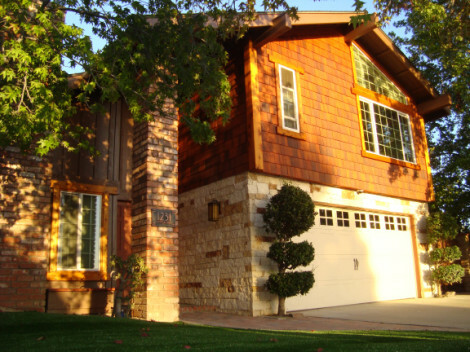 We love seeing where our signs end up, especially when they end up on cool houses like this one! This entry was posted in What we LIKE and tagged address, Craftsman, finishing touch, home, house, metal coated, numbers, testimonial on October 24, 2014 by AtlasSigns. The Oak N’ Acorn 3D Address Plaque is exclusive in so many ways. The detailed Oak Leaf Shape completely sets this plaque apart from all others. 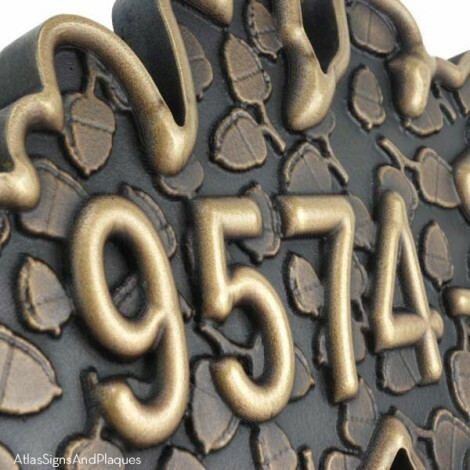 Now add your Address Numbers in an exquisite 3D Font. Perfect! Force yourself to look past the brilliant Oakleaf Shape and your address and see the big surprise. The background is covered with a field of 3-Dimensional Acorns. In a word, Apropos, Fantastic. 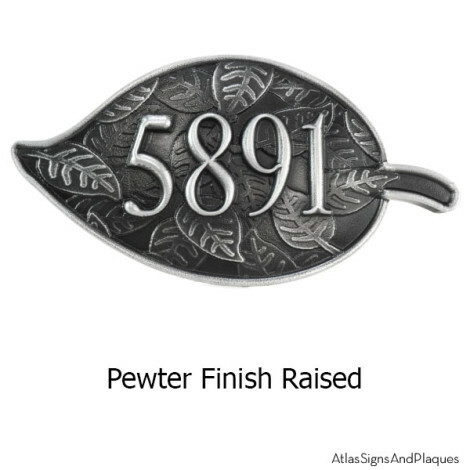 Oak N’ Acorns 3D Address Plaque is a must for your home. This, like every other plaque from Atlas, is truly authentic. 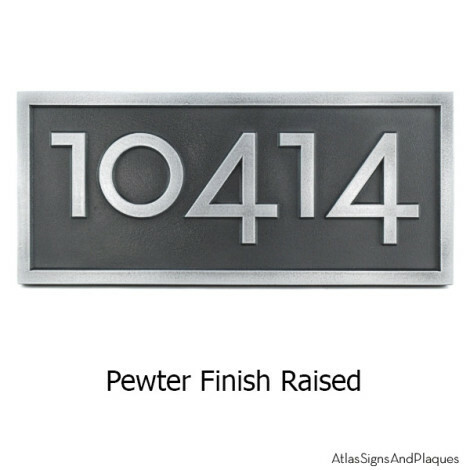 Each plaque is created by our designers to be a unique addition to your home or business. Like to See More Tree Motif Plaques? 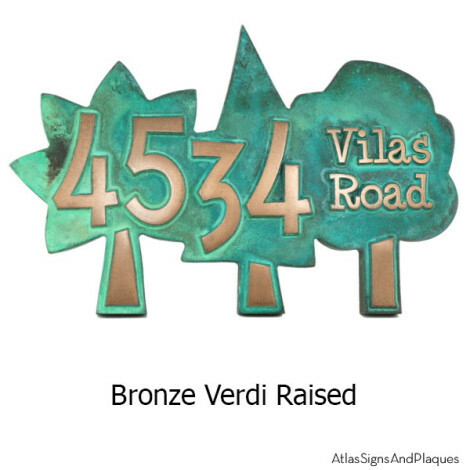 This entry was posted in NEW - Be in the KNOW and tagged acorn, address, Address Plaque, custom, decorative, finished, home decor, leaf, leaf shape, metal coated, New 3D, oak, personalized, trees on August 19, 2014 by AtlasSigns.